Portland’s Japanese American Historical Plaza is a scene of riotous beauty every spring. 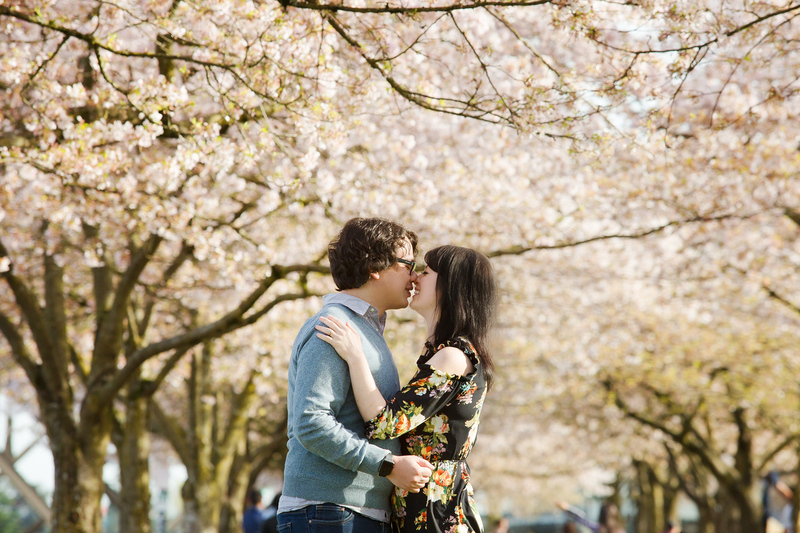 Fluffy, light-filled cherry blossom stretch along the city’s waterfront begging lovers to smooch and dance and celebrate the season hand in hand. 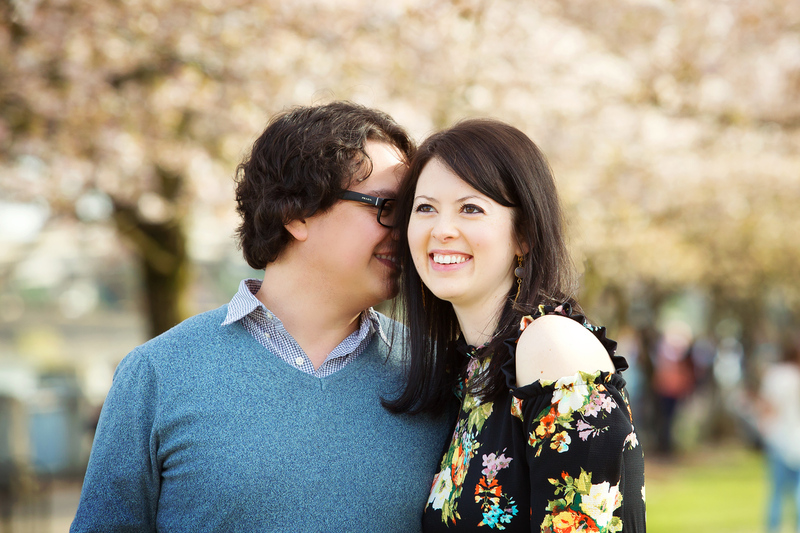 The plaza is a spectacular stage for engagement portraits. Can you think of a more romantic scene in the Pacific Northwest for couple’s photography? Please leave a comment and share your ideas as I would love to check them out.